Once you fill in the form below, you will receive INSTANT access to FREE Printables right here on Multi-Testing Mommy. 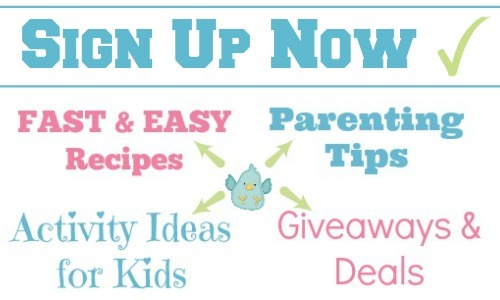 the latest recipes, activities, product reviews and more featured right here on the blog. If you wish to allow your email address to be used for the above communications from us, please provide your consent by filling out the information below to confirm that you wish to receive regular updates from Multi-Testing Mommy (no more than 1 per day). You may choose to unsubscribe from our emails at any time by clicking the Unsubscribe Button at the bottom of each email. If you have any questions, please feel free to Contact Us any time. Don’t forget to CONFIRM your subscription! NOTE: Your email address will NEVER be shared for any purpose without your consent and you can unsubscribe at any time by clicking on the “unsubscribe” button at the bottom of every newsletter OR by contacting us directly! Mark, most of my newsletters get sent out when there is new content to feature. I have been quite busy behind the scenes and haven’t posted in a few days. Don’t worry, my friend, your newsletter will arrive soon! My daughter is in a salad jag.Hope the changes before the weather warms up!